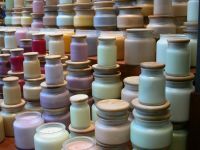 Fill out the candle draw entry form to win a free 8 oz. 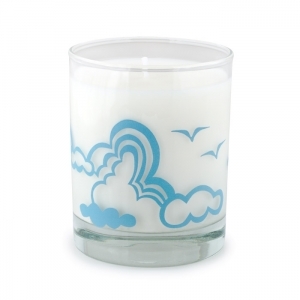 scented candle from Angel Scented Soy Candles. All you have to do is answer a couple questions about their website. 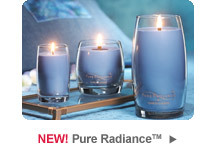 Turtle from Turtles Lake Knitting won the giveaway from Pure Integrity Soy Candles! 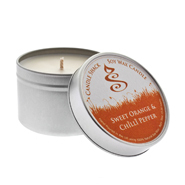 If you’re looking for a clean burning, highly scented candle that lasts, Pure Integrity Soy Candles might be for you.